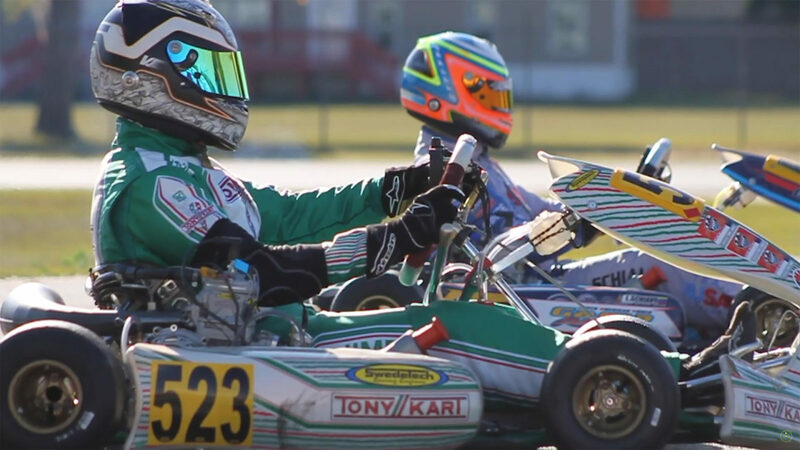 Live timing and reporting from the final round of the 2019 Florida Winter Tour in Ocala, Florida. 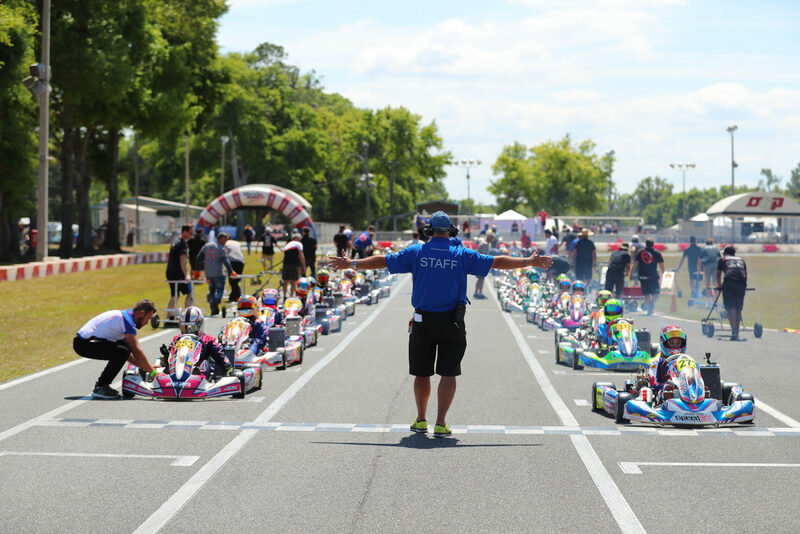 Clear skies set the tone for a picture perfect official opening day as 201 entries made their way around the Ocala Gran Prix facility for the third round of the 2019 Florida Winter Tour by ROK Cup Promotions. 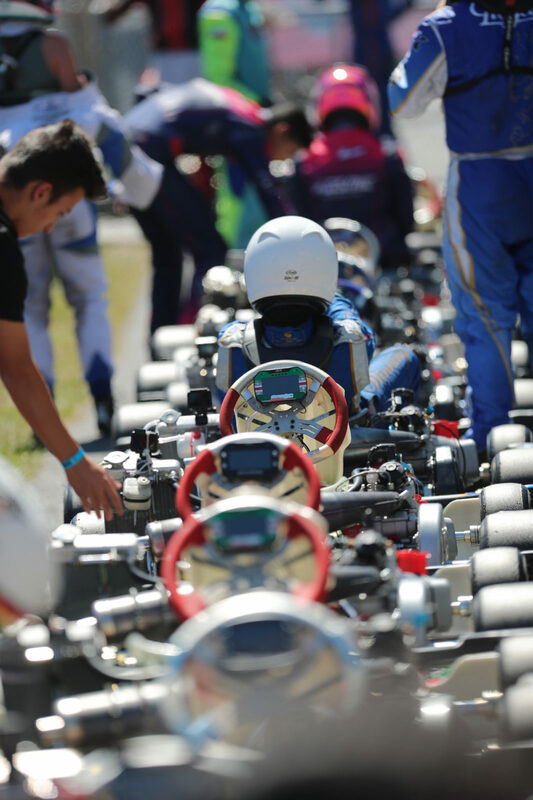 With the championships now in sight for many drivers, qualifying proved crucial for those drivers who need to both defend their position at the top or make up ground as this weekend now becomes their last opportunity to make a move in the standings. Johnny Johnson reporting live from Ocala, FL, United States.